Ever put a red sock in with a white wash? Experienced a shrinking nightmare and had to explain to your room mates? We’ve all had a washing woe at some point in our lives! 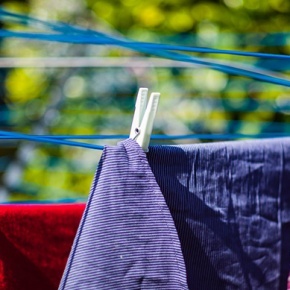 Your tumble dryer is a time saving, laundry clearing hero! But be aware, there are some items that should never go near your machine! 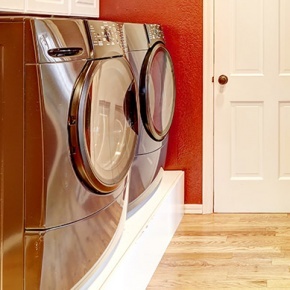 7 Washing Machine Settings You’re Missing Out On! 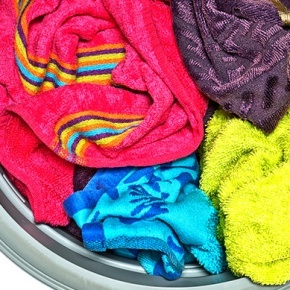 Are you a creature of habit and stick to the same old settings for each wash? Maybe you venture out a little bit with your dedicates but that’s about it? 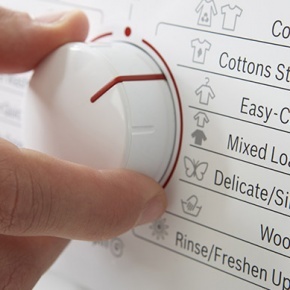 Well, we’re here to show you the 7 washing machine settings you could be missing out on! 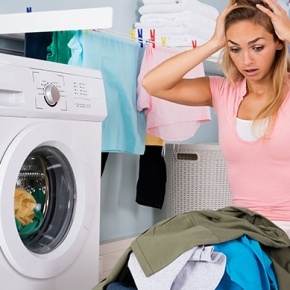 Are You Using Your Washing Machine Correctly? According to Which? customers expect their washing machine to last an average of 6 years before it needs replacing. Neglecting appliances doesn’t wash with us. We’re talking your washing machine, we’re talking hacks and we’re talking top tips for looking after your laundry. We’re guessing that most of your gardening clothes will be little more than paint splattered rags. We all have a holey old pair of trousers and shapeless top we use for messy garden work. That said, every so now and then you might want to quickly do a job without bothering to change beforehand. Before you know it you’ve got stains on the good clothes that you actually want to wear in front of people. Disaster. 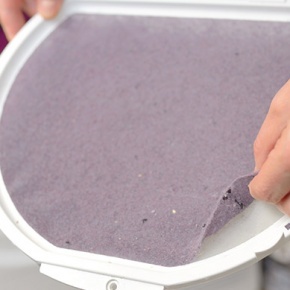 Yeah, yeah, we all know we’ve got to clean our dryer lint filters. The question is what to do with all the fluff that gathers there? Look no further for the answer! Let me tell you a story. The story of how one girl, who in the past would never have considered going near the pipes under the sink, successfully installed a washing machine. That girl is me. I’m Eleanor, nice to meet you. Warning: Is your Tumble Dryer Actually a Fire Risk? It sits there, in your kitchen or laundry room, white and square and harmless looking. 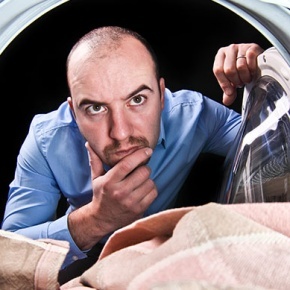 But behind the casing of your tumble dryer could be an accident waiting to happen! 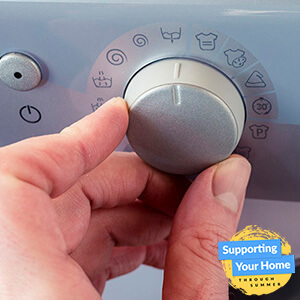 If you have a Hotpoint, Indesit or Creda appliance it could be at risk of bursting into flames. 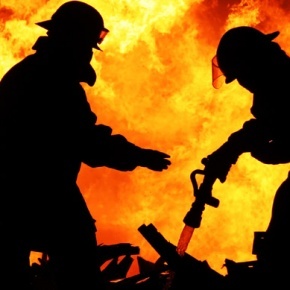 Find out whether your machine is a fire risk and what to do if it is.